We're very proud to support The Arnold & Winnie Palmer Foundation, which includes Arnold Palmer Hospital for Children and Winnie Palmer Hospital for Women & Babies. We believe that together, Arnie’s Army is marching toward a better tomorrow. That’s something we hold close to our hearts. We believe it is our mission to invest in the health, well-being and development of children and youth. We believe that Arnie’s Army is united behind something stronger than ourselves. These “beliefs” are core to the foundational fabric of Arnie’s Army. Since the 1960’s, Arnold, his wife Winnie and their family have contributed time and resources to support their passion of helping others and in so doing have had a profound impact on many lives. Starting with his role as the national spokesperson for the March of Dimes and through their ongoing commitment to giving back, the Palmer family tradition marches on. 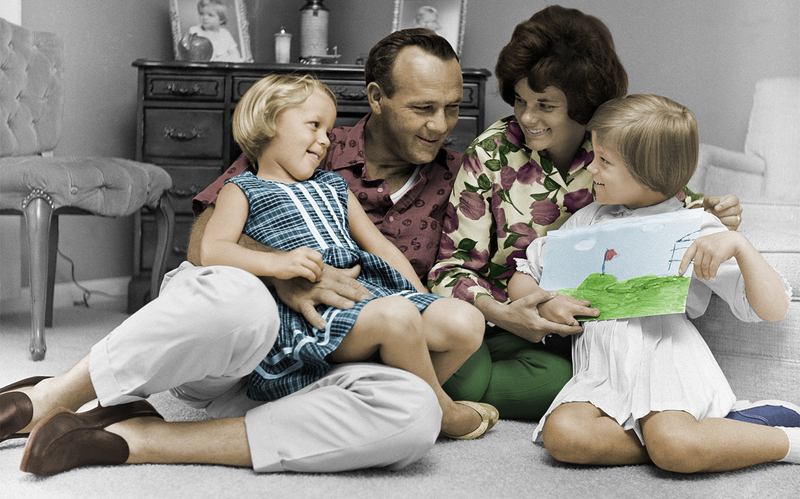 Arnold Palmer has generously given his time to advance his many charitable initiatives. But what is truly remarkable is his unwavering and genuinely altruistic commitment to helping others in need. 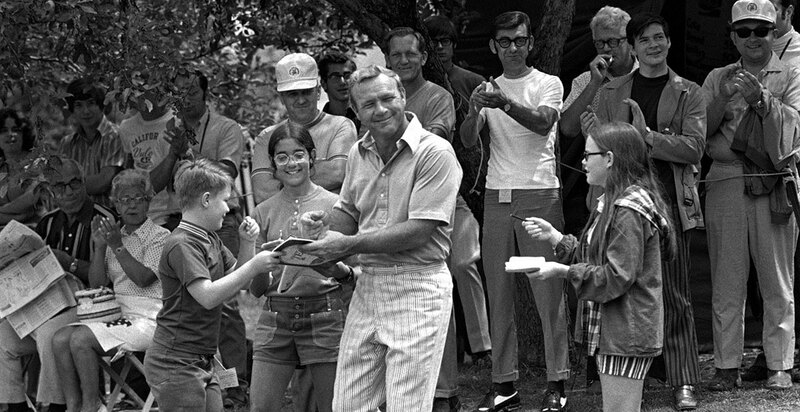 To golfers and non-golfers alike, Arnold Palmer stands for excellence, character and integrity. Arnold Palmer has unfailingly answered the call and knows that his Army is there in steadfast support. Success depends less on strength of body than upon strength of mind and character. When Arnold and Winnie Palmer first toured the Orlando Regional Medical Center in the mid-1980's, the first thing Arnold said to Dr. Gregor Alexander is "we can do better and we should do better for our children." Fast forward 25 years and we have the hospital that golf built. Arnold Palmer Hospital for Children and the Winnie Palmer Hospital for Women & Babies provide women and children a world-renowned healing environment. Making a positive change in the life of a child is one of the most significant things you can do. When we all work together towards the same goal, dreams become reality. We can all make a difference in changing and improving lives – while bettering ourselves and serving as a role model for others. It's time to put the community back into community service. It's time for us to all become stewards of our environment and teach the next generation the values that Arnold Palmer has exemplified. Arnie's Army is dedicated to success – together. Arnie’s Army Charitable Foundation has been entrusted to continue Arnold Palmer’s legacy of philanthropy. Arnie’s Army provides financial support to institutions and organizations that support the well-being and development of children & youth, support health & wellness initiatives and strengthen communities and the environment.